When anyone thinks of South Beach, they think of beautiful people in beautiful clothes enjoying life in one of the most “tony” parts of the country. Or they may think of how celebrities come to this part of Miami for some time on the white, sandy beaches at one of the elite five-star hotels. No matter the notions created, one thing for sure is that South Beach is all that and more. In South Beach, while there are single family homes dotting the streets, much of South Beach consists of upscale, contemporary condos. For anyone interested in South Beach real estate, following are the top five properties for $1 million. Located in the popular SoFi part of Miami District, this Ocean Drive condo is a corner unit facing the ocean. It features impeccable design and décor that is sure to make it a favorite gathering space for entertaining. 200 Ocean Drive offers a wonderful tropical pool, workout facilities, security and assigned gated parking. For investors, there is a liberal leasing policy. With the beach and park just acrose the street, this is a great property for anyone wanting to live the South Beach lifestyle. The W South Beach is the epitome of luxury living. 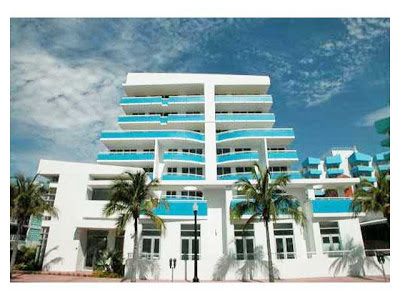 This oceanfront property offers the indulgence of the W Hotel with the opportunity to own property of this caliber. The studio unit is fully furnished, features southeast ocean views and is ready for occupancy. Living the vacation lifestyle is achievable at W South Beach with complete pool and beach services and access to Bliss Spa and top restaurants, Mr. Chow, the Dutch and Club Wall. 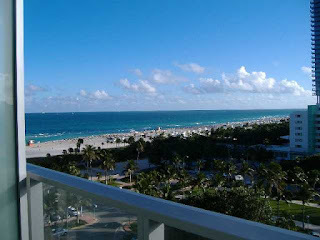 The W South Beach’s location is within walking distance to everything that anyone loves about South Beach. Nothing says prestigious like living at the W South Beach. This studio features the most amazing ocean views from the private balcony and tasteful décor. Property owners have access to all of the hotel amenities including the fitness center, pool and beach services, spa services and more. Additionally, property owners can take advantage of the in-house property management and rental services. Located South of Fift, this two-story townhouse features three bedrooms and two and a half baths, as well as a beautiful kitchen with improted Italian wood floors, maple kitchen cabinets, granite counter tops, and stainless steel appliances. As a corner unit, there are windows on three sides along with four balconies. Other amenities include two parking spaces, building security, a beautiful swimming pool and a plaza with fountain. This building has a true resort feel with its unique Mediterranean architecture in a quiet location. 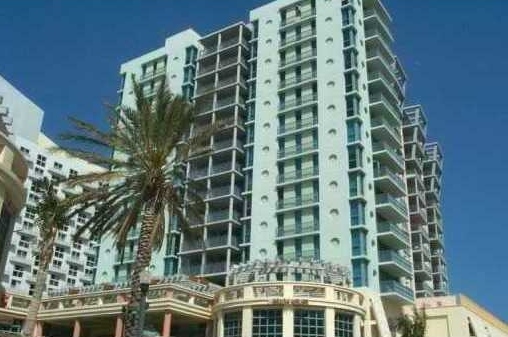 Here is an opportunity to live in a gorgeous oceanfront condominium that features a gourmet kitchen with Sub Zero refrigerator and granite countertops, spa-like baths with marble floors and Jacuzzi tubs, floor to ceiling glass windows and a balcony accessible from every room. 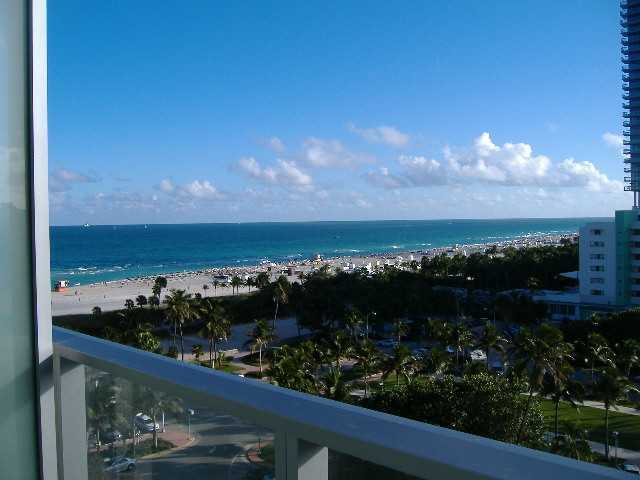 Fully furnished with updated and modern décor, this unit is one of the best oceanfront values in South Beach. Amenities include concierge, an outdoor pool, spa, gym and storage. 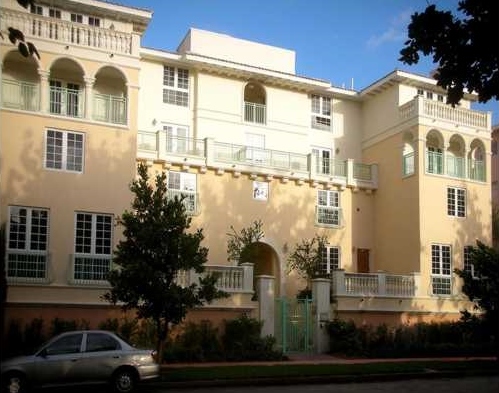 Yes you can own a single family home in South Beach. 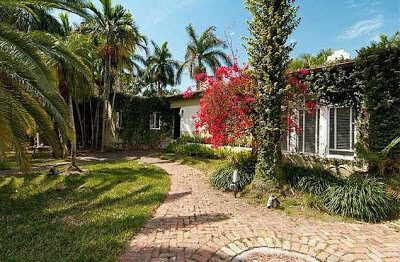 Considered part of South Beach, this home is located on one of the exclusive Venetian Islands in Biscayne Bay. It offers so many unique features that are not seen in today’s new construction homes as it was built in 1939 but has tons of opportunities for renovations and updates. While in other parts of the area, $1 million buys more property, South Beach is all about location. South Beach real estate brings together contemporary and exotic to create an atmosphere in which most people only dream of living. Wonderful and thanks for the information you have provided. In present days, the demand for real estate properties has increased in Hyderabad and it is the best place for the investors to invest in real estate activities.